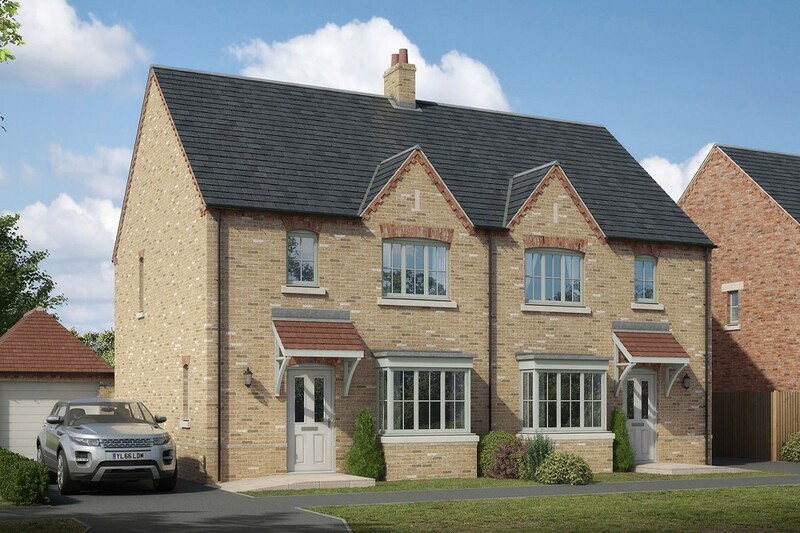 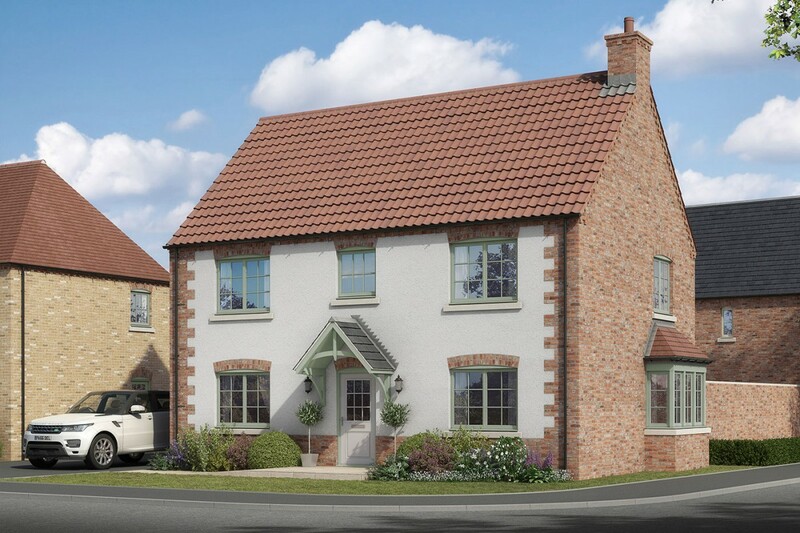 Situated on the edge of the historic village of Nettleham, Lodge Lane is the perfect place to find your ideal home. 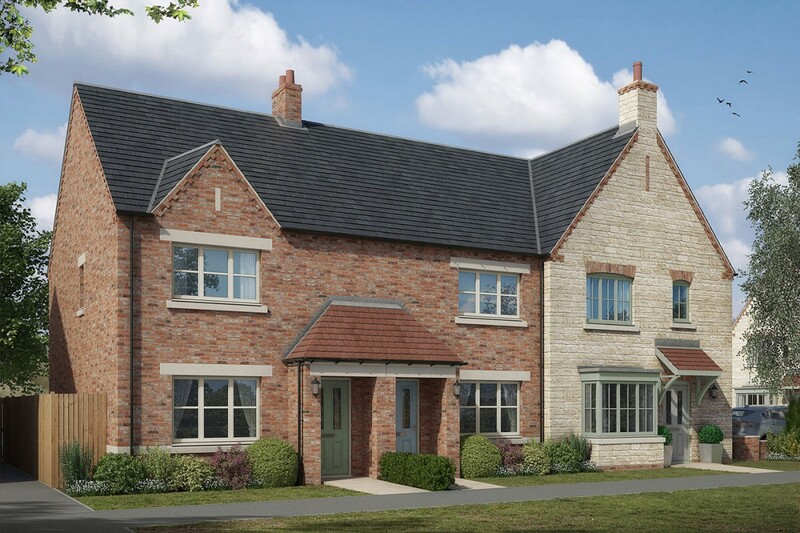 Homes by Stirlin is proud to offer this wonderful opportunity: the prospect of a superior quality crafted home within a highly desirable location, surrounded by history and nature. 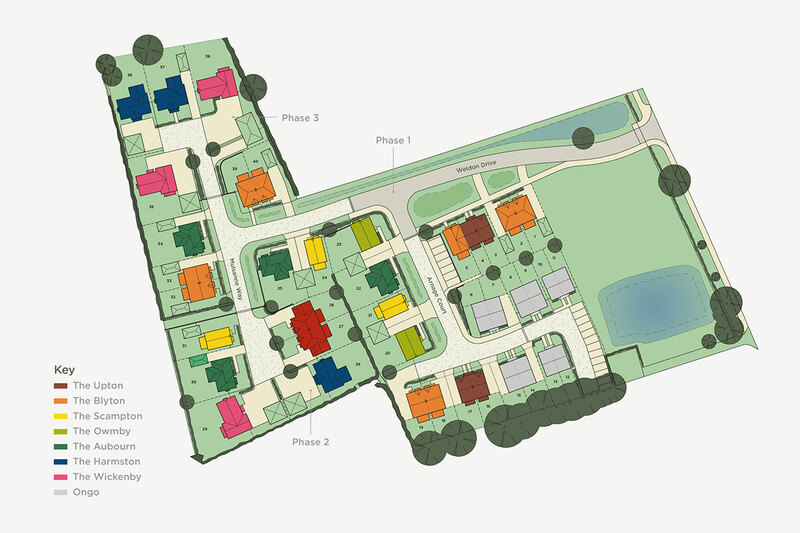 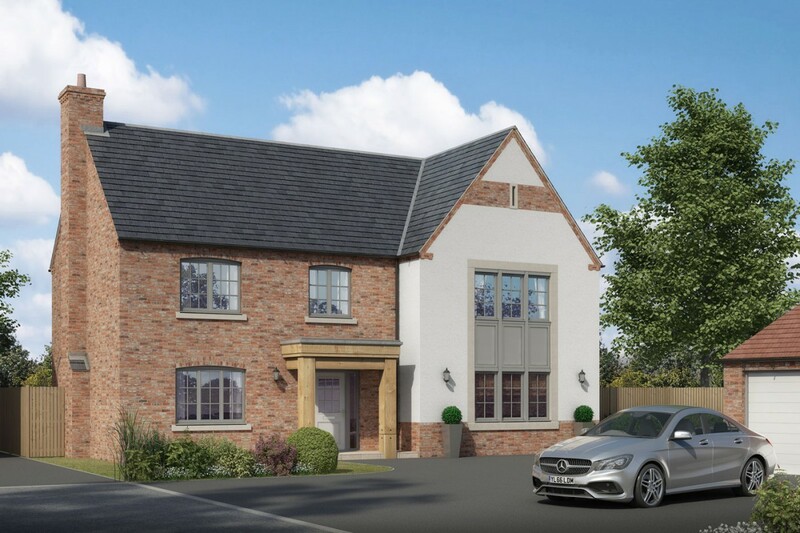 Quality, elegance and an impressive attention to detail have combined to fashion a community with the feel of the countryside fused with the convenience of a thriving village. 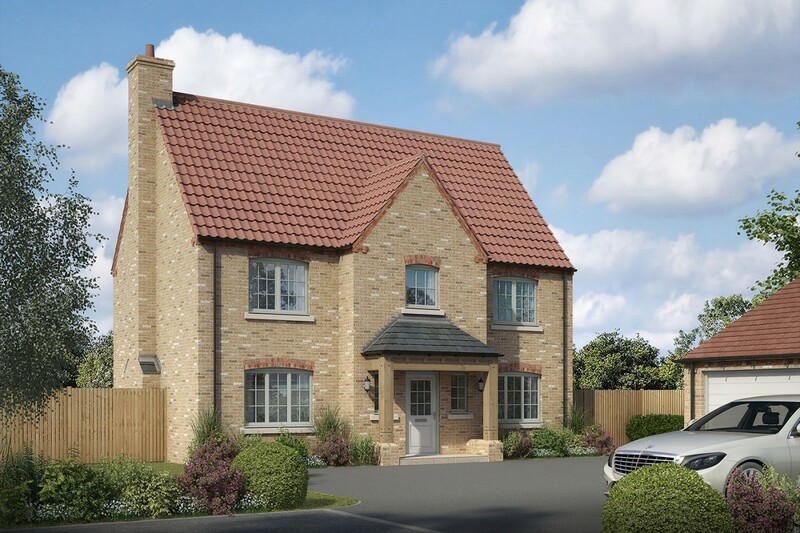 Lodge Lane is a true embodiment of Homes by Stirlin’s ethos – putting exceptional quality, created by Lincolnshire people, at the heart of every home.